Last month, visiting Nottingham for the very first time, we made the most of the good weather by getting outdoors as much as possible. 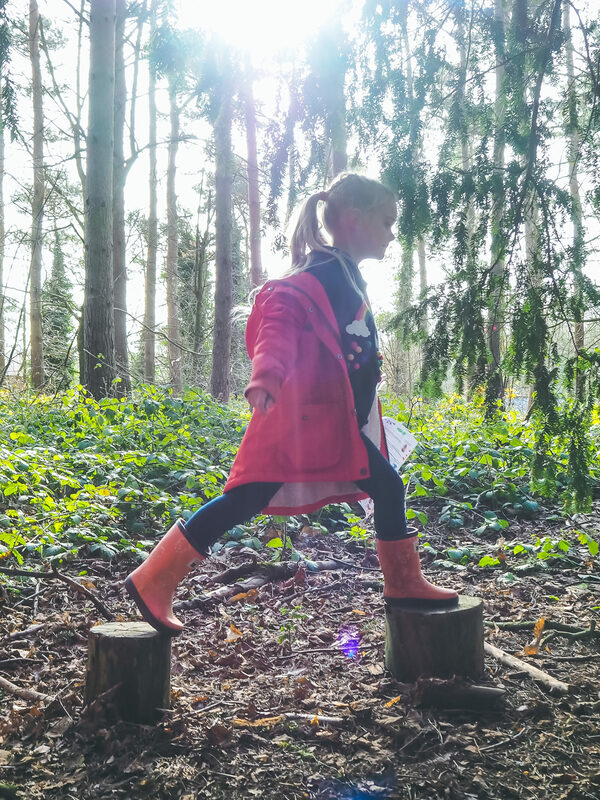 Knowing very little about the area we were excited to be invited along to Thoresby Park, in the heart of Nottingham, to see what it had to offer. 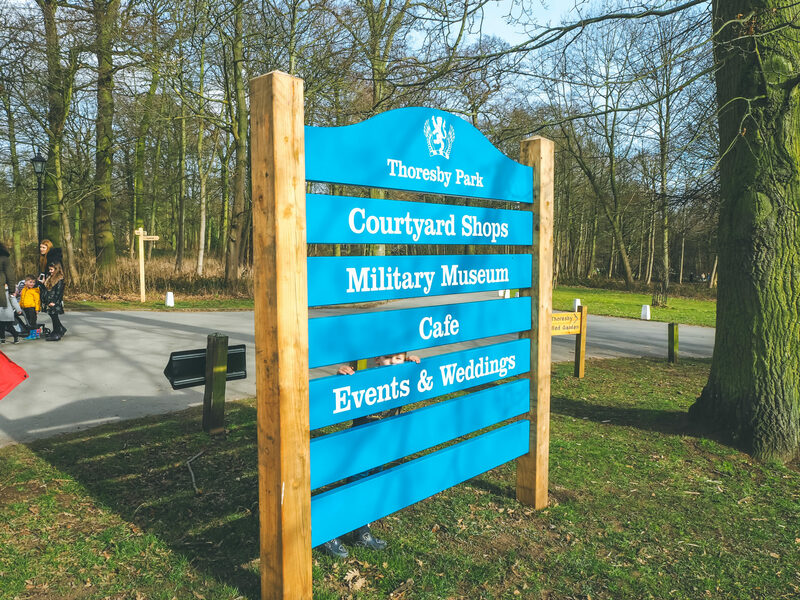 Thoresby Park is huge, covering over 1000 acres, and home to a range of attractions open to the public all year round. With a stunning Victorian Courtyard, where you will find working crafts people, shops, cafe, a military museum, and an art gallery, there is so much to see and do and even better, it’s free admission which is always a bonus for families. On the day of our visit we were met by a member of staff, Rick, who my children just fell in love with from the word go. 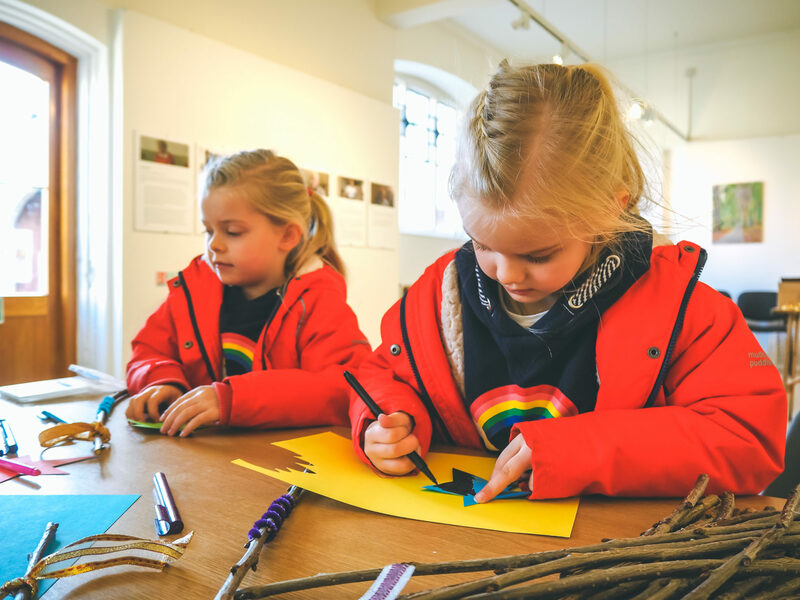 Our first activity of the day was to make magic fairy wands using sticks found in Thoresby Park and topped with coloured stars the children designed themselves. 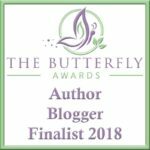 My children love crafts and fairies and so combining the two was always going to be a big hit with the three of them. I love seeing the children get creative and how different they are in the way they carry out the same craft. Where as Eva decorated her fairy wand in beautiful rainbow colours, Megan decided to colour hers in entirely in black! 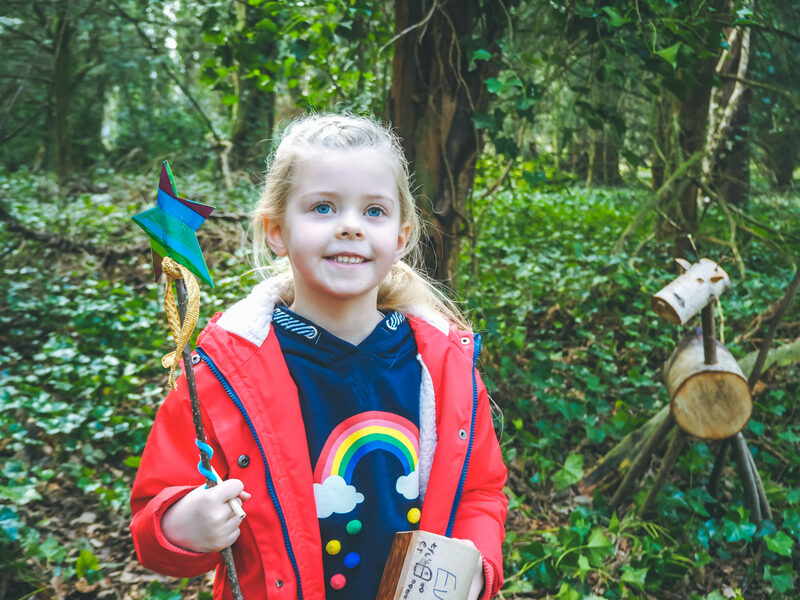 With our fairy wands made, tested, and poor Rick turned into a frog several times by the kids, we were ready to go outdoors and start exploring the Fairy Trail. 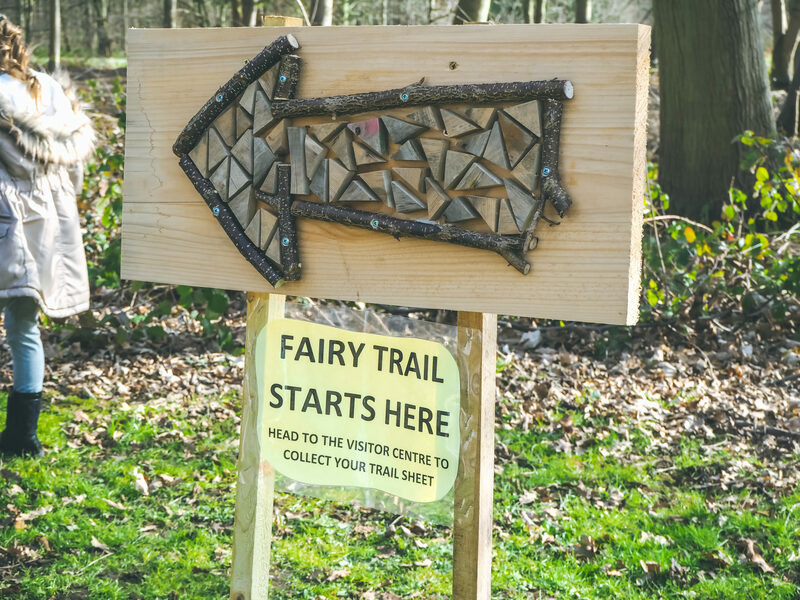 We have been to trails in the past and I assumed this would be similar, but it turns out that when Thoresby Park does trails, they take it to a whole new level! 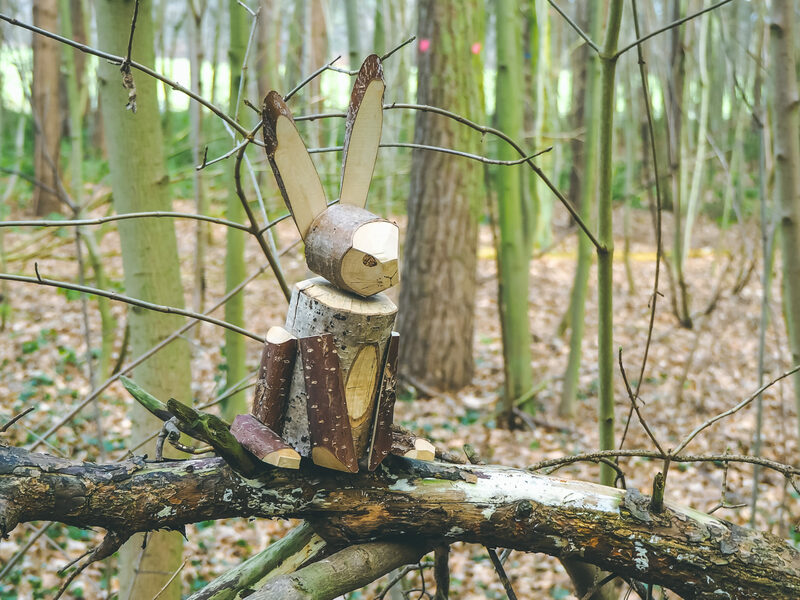 Rick told us that his staff had each created a fairy house for the woods and it was clear that things had got competitive! The fairy houses were absolutely amazing and looked so authentic. At seven Eva is very sceptical about these things, often rolling her eyes on the trails and telling us, “Someone just made that and put it there!”, and yet at Thoresby Park I saw the look of amazement in her eyes and she completely and utterly believed that we had stepped foot into a little fairy village with all of these houses home to woodland spirits and elves. It was just the most magical thing! Using a Fairy Trail sheet the children had a series of clues about each character and had to match them up to one of the houses on the trail. I loved how this was done in a way which was still tricky enough to get the kids thinking, but simple enough so they could still do it themselves. 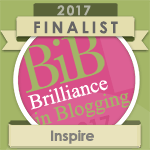 Seeing them dash from one house to the next was lovely, peering inside windows, crouching by doors, and searching for fairies at every stop. 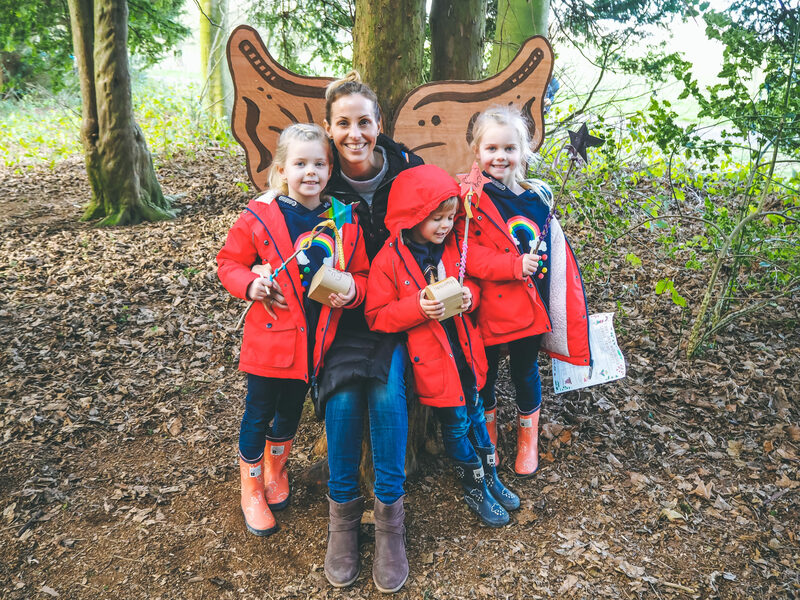 The trail took us through the woods where more houses were hidden amongst the trees as well as wooden statues, magical stepping stones and, right at the end, a special fairy throne which made for a great photograph of the four of us! 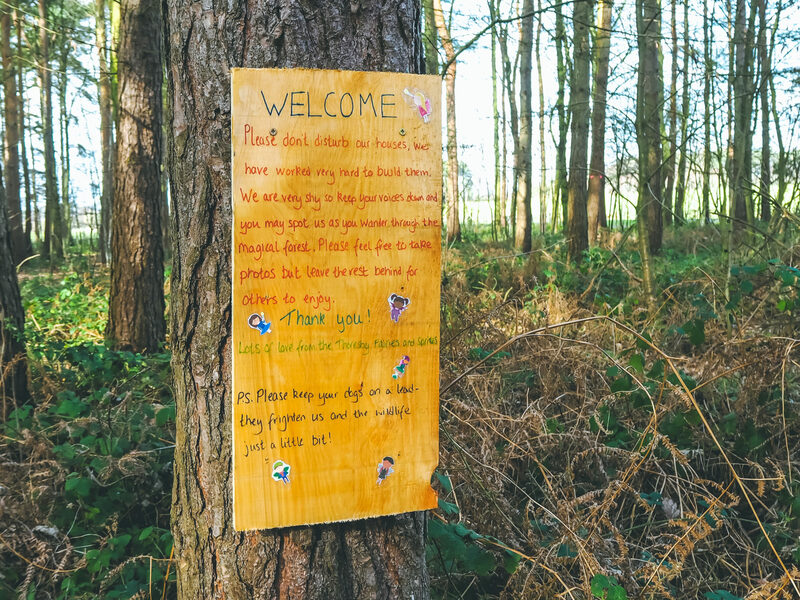 As a larger family days out can be expensive and I think it’s great that Thoresby Park are providing low cost ideas which both children and adults can enjoy. 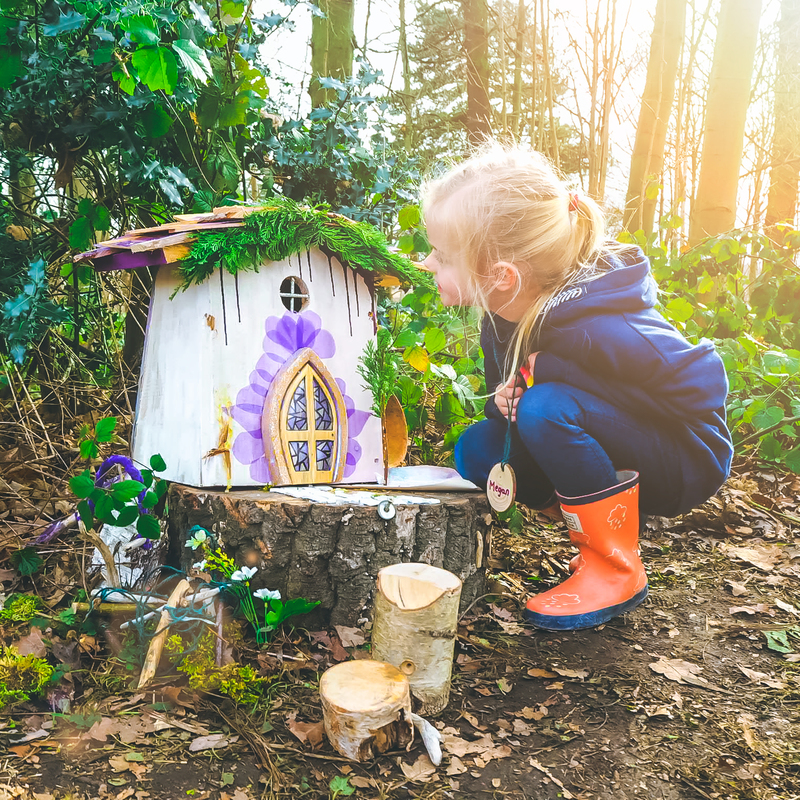 Sometimes the most simple ideas are the most fun and I think the fairy trail is the perfect way to get outdoors and really allow children to use their imaginations. 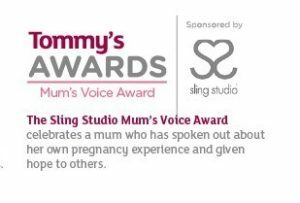 Although we don’t live locally, I can’t wait to see what the theme is for their next event! 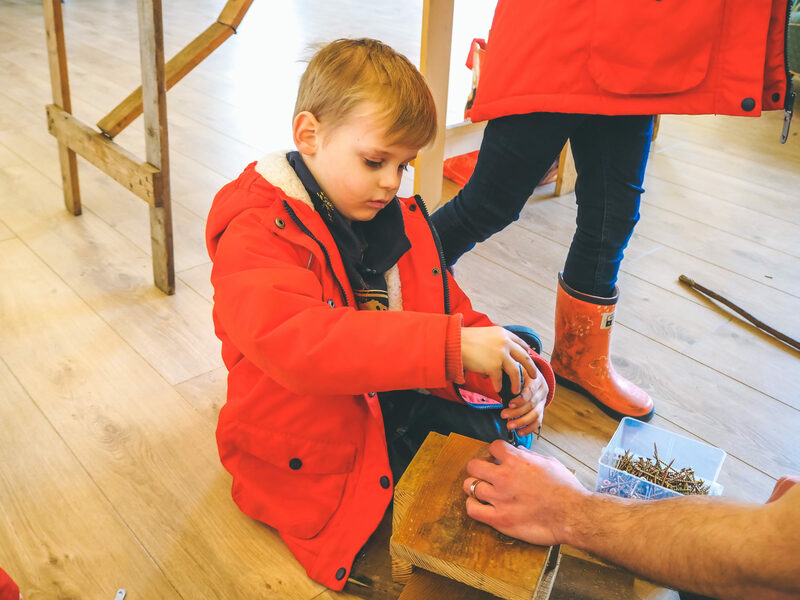 With the trail complete we headed back to the main courtyard, the children running alongside Rick and chatting away about all the things they had seen in the woods, ready to finish off with our final craft of the day – building bird boxes! 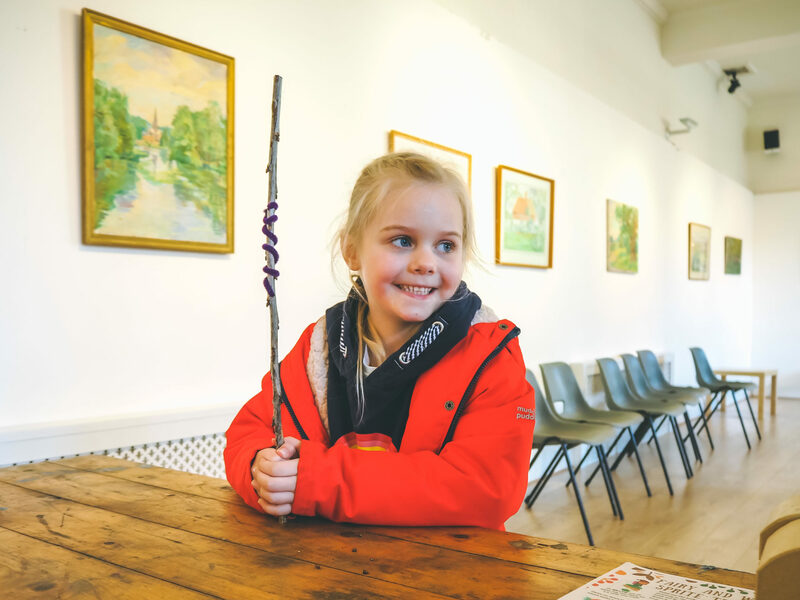 Thoresby Park have some amazing craft activities which can be pre-booked (at varying costs) for children to enjoy during your visit. 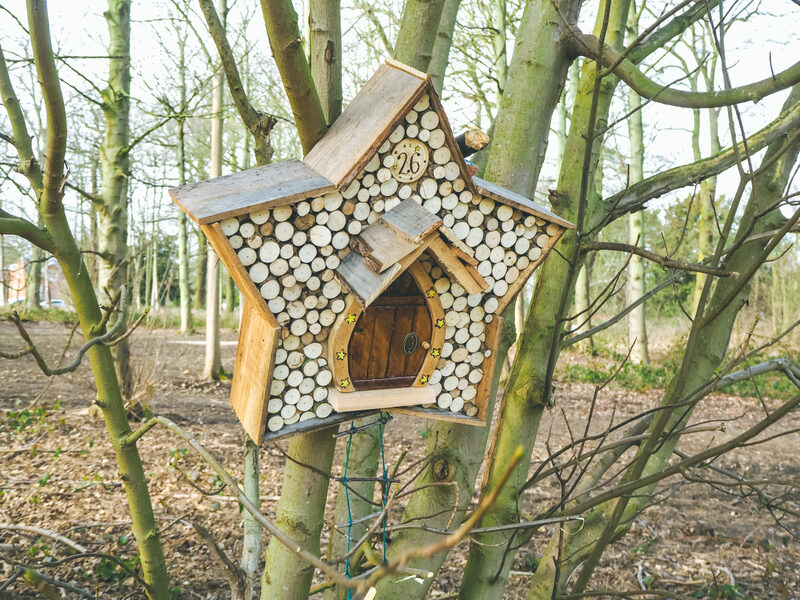 I think building bird boxes is such a fun activity to do together as not only are they fun to make, but they can be taken home, put in the garden and enjoyed throughout the years. 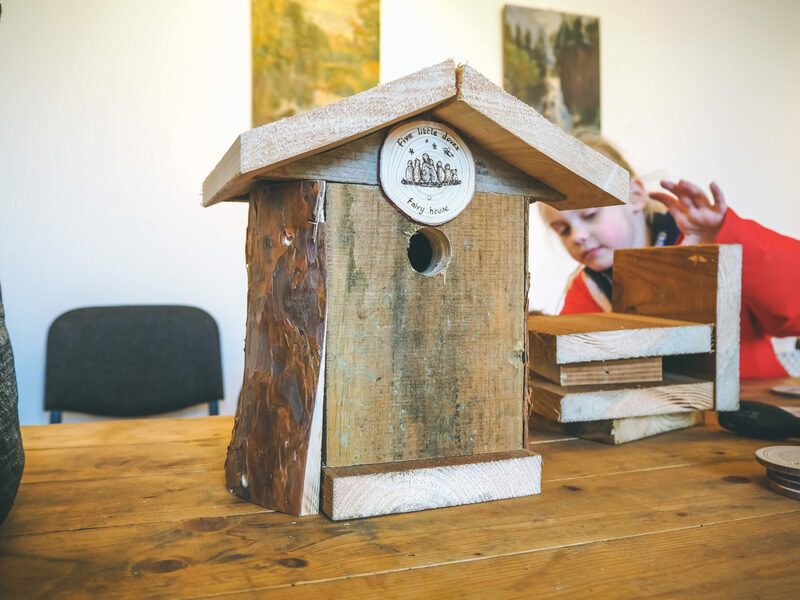 My children love watching the birds make their nests at my parents house and so were very excited to make a box for our own garden. Again, Rick was so good with the kids, helping them to use the tools safely, showing unwavering patience when it took forever to put in each screw, and talking to them about the different types of boxes and birds. Harry was in his element with the screwdriver and I loved seeing his sense of satisfaction when it was made. 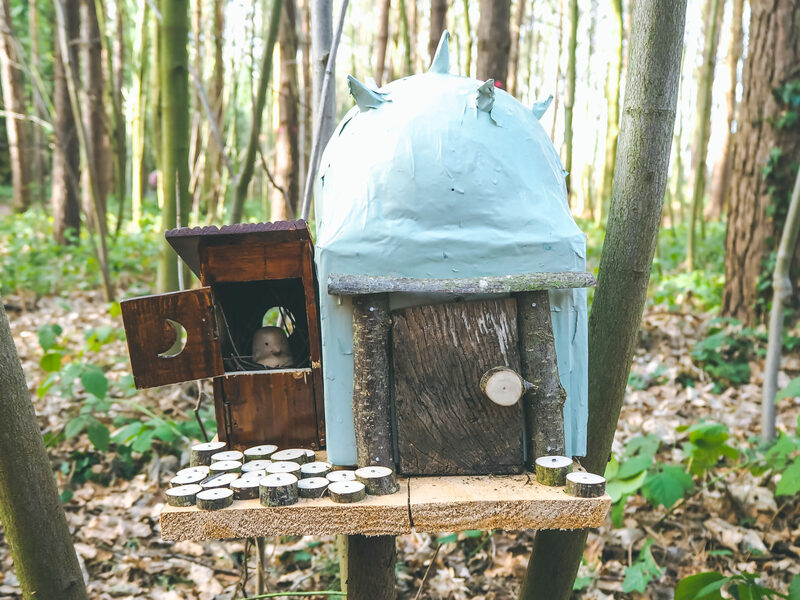 Alongside the bird box we made together, Rick surprised us with a gift to take home – the most beautiful hand crafted fairy box, complete with our logo, which made me so emotional. I honestly couldn’t think of anything more perfect to remember our day hunting for fairies together. 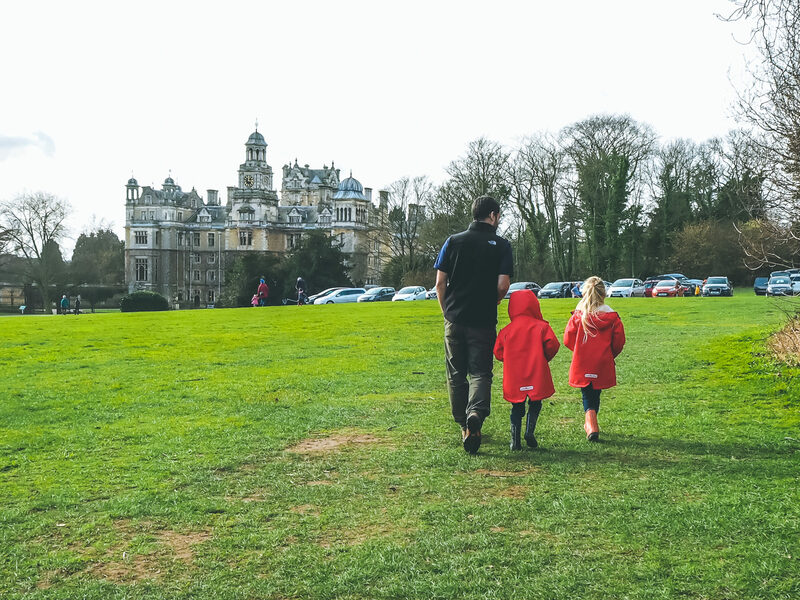 We had the best time at Thoresby Park and for anyone who lives local, or those visiting the area, I can’t recommend it enough. I am already planning our next visit to Nottingham and I know that Thoresby Park is going at the top of our list! Thoresby Park sounds absolutely amazing! Jack and Olivia would definitely enjoy going fairy hunting too! Thoresby park looks and sounds wonderful. I love ideas like this, great for capturing the imagination of children. So good to enjoy being outside in the spring weather. What a cute idea. The whole experience is so beautiful. The pics are amazing. What a cute day out! 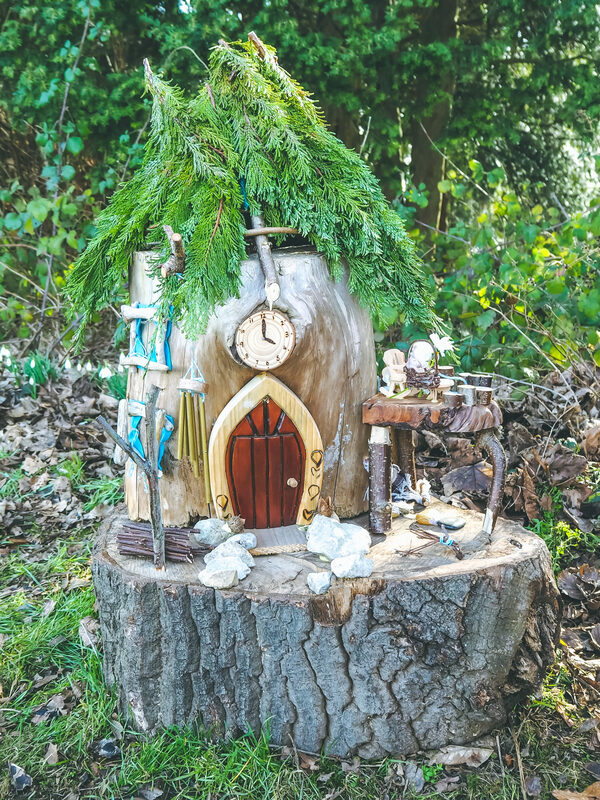 The fairy houses all look amazing, I can’t imagine how much work went in to each one.